In the days before the Internet, when an owner wanted to know the value of his vehicle, he visited a car dealer wishing for a car value estimator. The car dealer had a small book with a blue cover he consulted to determine the value of a car. By thumbing through well-worn pages, the dealer found the year of the vehicle, the manufacturer, the model, the engine size, the transmission, and the mileage. Then he looked at the condition of the vehicle, walked around it a few times, kicked the tires, and told the owner the car was worth five hundred dollars less than the pages of the Kelley Blue Book indicated. The car value estimator was the guy trying to sell you another car. Today, with the Internet, we no longer visit the car dealer to determine the value of our car, but we use the car value calculator online to determine a vehicle’s worth before we head to the car lots. We still use the same data to find the results as the car dealer who acted as your car trade in value estimator before. An automobile has a pedigree that determines its value, and those criteria will always remain the same when using a car value calculator. Plugging the manufacturer, the year of manufacture, the model, engine size, and its mileage into a car value calculator will generate a sum. The process is similar for all main car value calculator sites, including Autobytel.com. Edmunds, Kelley Blue Book, and NADA also offer a car value calculator within their pages but more than likely, no two sites will produce the same results although they should be close and you should be able to generate an average that is a fair price. Let’s look at a quick example. One online car value calculator site gave our base, 2008 Cadillac CTS with 55,000 mile a trade in price of $19,600. Another quoted $18,800, while yet another said we could get $21,900, which produces a $20,866 average. 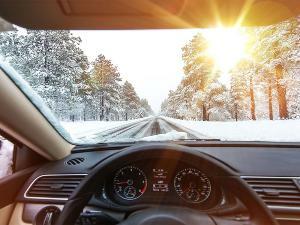 Why is knowing how to use a car value calculator important? 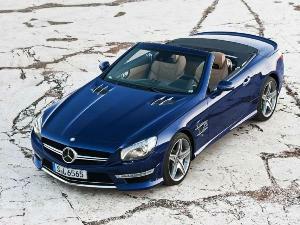 Should you find yourself in the market to buy or to sell a vehicle, knowing its value is priceless. 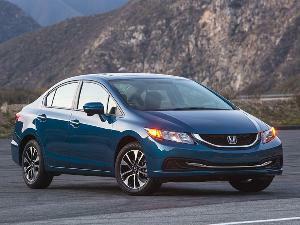 Buyers will want to pay less than the car’s value. Sellers will want more than its worth. And if you are trading in when buying another car, you will want a car trade in value estimator. The game of buying and selling cars is no different that the game traders of horses or camels played in ancient times. The rules have remained the same also. Everyone will attempt to drive the hardest bargain they can. Expect it. The knowledge a car value calculator will impart will provide the armor, the confidence, to enter the marketplace with confidence. If you have come to buy a car, you will know how much you should pay. 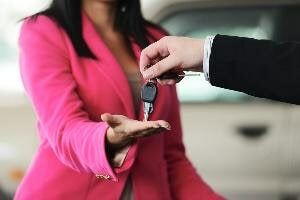 If you have come to sell a car, you will know how much you should receive. 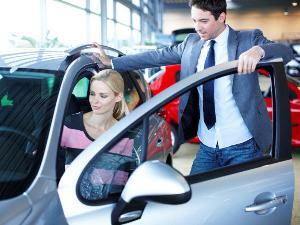 Of course, seasoned car dealers will do their best to devalue any trade-in. They know how much any trade-in is worth, but they will also try to make the trade-in worth more to them by setting its value as low as they can and act like the car trade in value estimator. If we refer back to our example of the Cadillac, rest assured that any car dealer will grab the lowest figure and attempt to convince the owner that the vehicle is worth even less. That is their job. 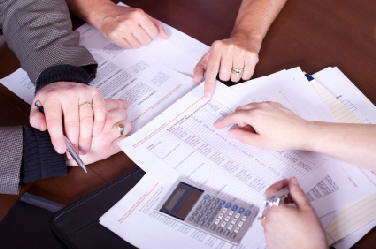 But if you have used a car value calculator, you will be able to negotiate that trade in value. 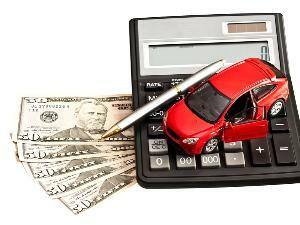 While using the car value calculator will reveal a value to any vehicle, remember that the value is approximate. The number you see reflects averages and aggregates. In the end, a car’s ultimate value is not what the car value calculator says it is worth but what someone is willing to pay for it.